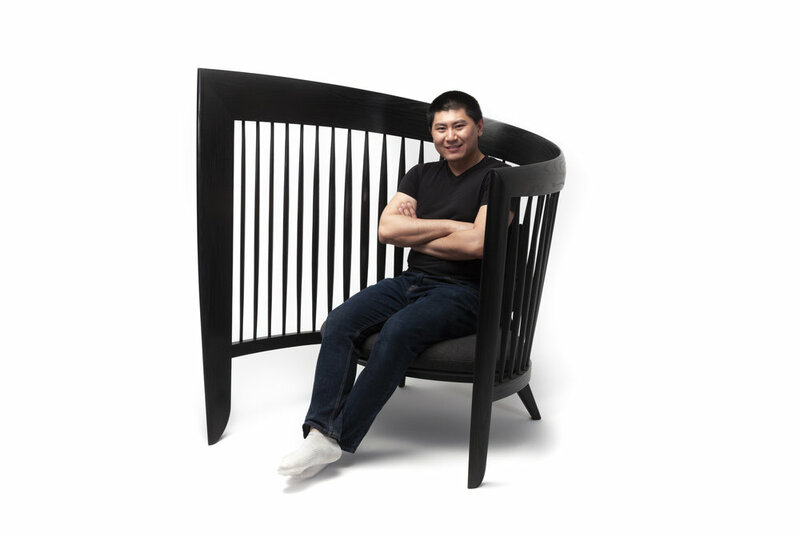 Samson Wang, a furniture designer/maker, is very passionate about woodworking. He is a perfectionist, putting full attention on details, this attitude came from the need for precision results in high quality products after years of working experiences in the aviation industry. His ability to create balanced designs and well-crafted furniture came from his talent, background and his functionalist perspective. His inspirations for design mostly come from his love for nature and culture, with the appreciation to traditional designs, handcrafting techniques, and combining with contemporary influences became the essences of his work. He improves himself constantly by implementing thinking through making process throughout his practices. Currently, Samson is a 4th year student in the Bachelor of Craft and Design Furniture at Sheridan College.